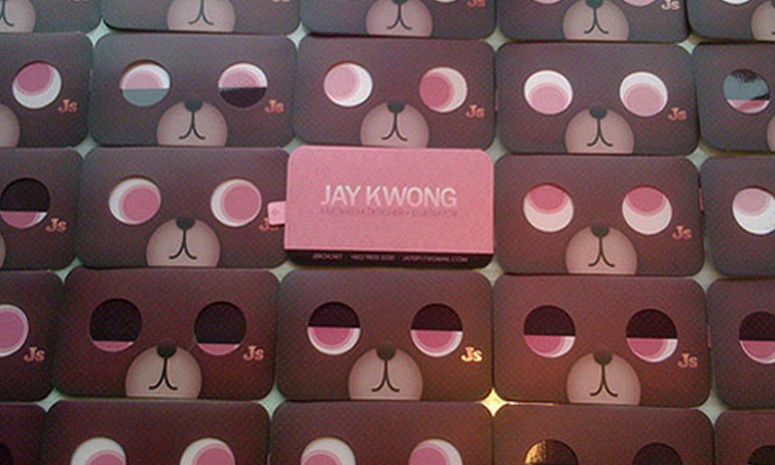 In this post, we have compiled 44 Impressive Examples of Business Card Designs for all business card users out there. Check out this list we have came up with and be inspired to create the perfect business card for your self, organization, company or any other uses this card may be utilized for. Start creating and get noticed!!!! Check out UPrinting’s great selection of premium business cards, available in custom sizes and shapes. UPrinting.com also offers a variety of paper options to fit your needs. For those less prone to design, take advantage of free business card design templates! Call us today at 1-888-888-4211!